A few days ago we proposed the clothing collection by Primigi developed for spring summer of 2012. Now let’s see what will be the characteristics of footwear designed for the new season that complete the proposal that we will find in Primigi Store, stores that offer a total look suitable for children from 0 to 14 years. Primigi shoes are well known by us moms because we find them in store shelves when we start to buy shoes first steps: the quality and the comfort are absolutely undeniable. The spring summer collection has two special watchwords: softness and flexibility. We will find these characteristics in Primigino shoes, dedicated to children, in the first steps that have a special reinforcement to the ankle, and finally in sneakers and Sandals for older children. Comfort and fashion! For the girls there will be many flats, sandals with ankle-lacing and wedges or wood effect. For boys sneakers, loafers and sandals with practical velcro, to be free and cool at the same time. Primigi, in addition to producing good quality shoes and comfort, round to technological innovation, through the refinement of Primigi System. The shoes are flexible and read and soles are enriched by an antishock system that protects your heels against impacts. 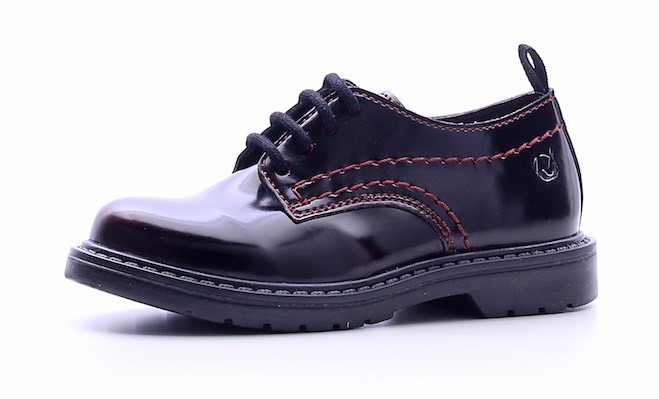 There are also leather removable insoles to ensure comfort and hygiene. One thing that should not be underestimated is the aspect of naturalness and of preventing allergies: all metal parts are free from nickel and the liners are chrome-free. And you used for your kids? You like this new collection?